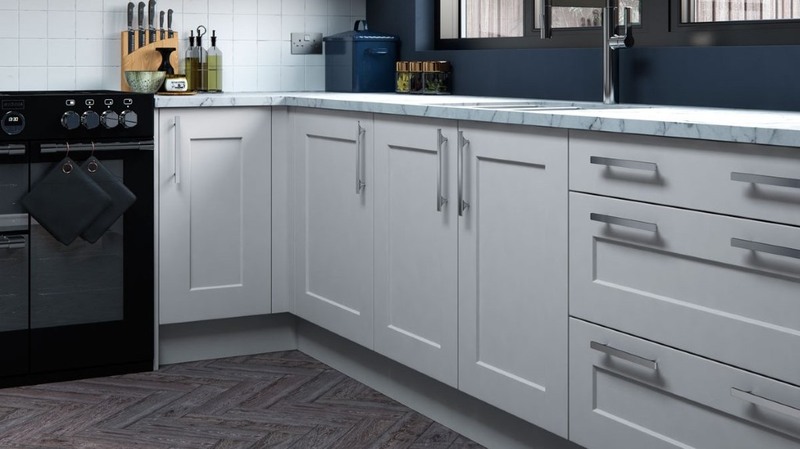 The Hartside is a contemporary take on the classic shaker design. 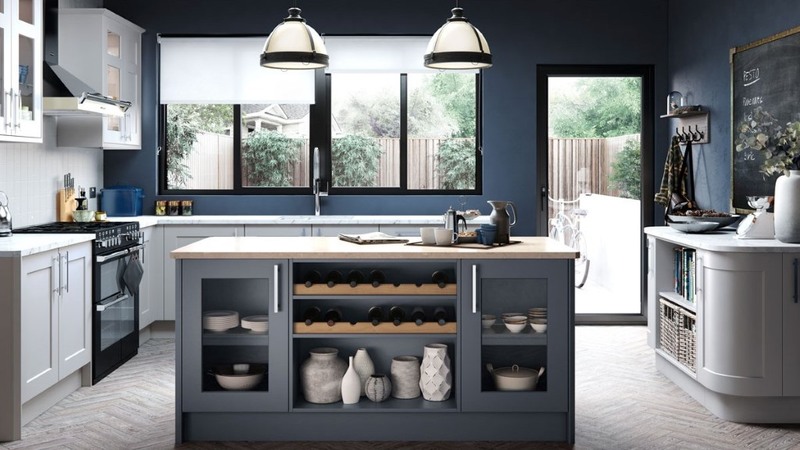 This modern inspired design enables the kitchen to have versatility to blend in with the rest of the home. It is available here in a smooth painted finish with a choice of 28 painted colours. 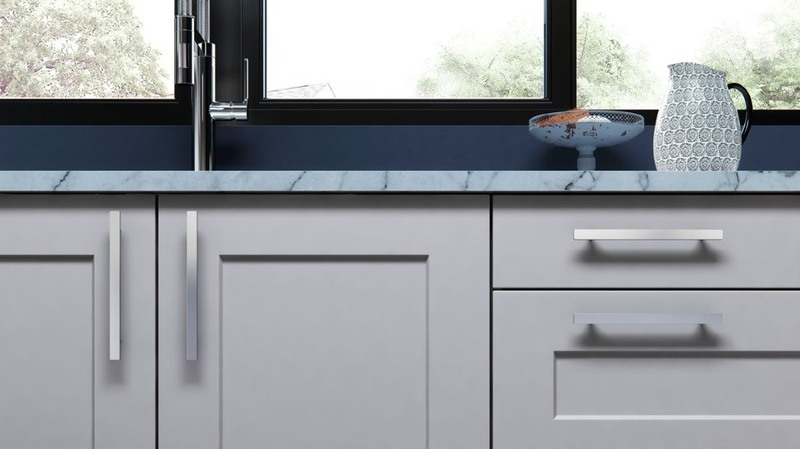 The Hartside shaker painted kitchen is also available in our bespoke colour matching service. Click here for more information on Hartaide RAL bespoke.